Public (pub·lic)- of or concerning the people or community as a whole.  At Public, our philosophy is simple: good food brings people together. Which is why, here, it’s less about making a statement and more about making room. This belief attracts patrons from all different walks of life. No matter where you're from, how you vote, or what you drink at the end of a long day, your story is valued here. Welcome to West Michigan’s premier location for slow-cooked comfort, where good food and good people always find a table.  Deliver amazing comfort food in a stunning atmosphere, provide memorable service, and give back to the surrounding community while maintaining one constant: we love what we do.